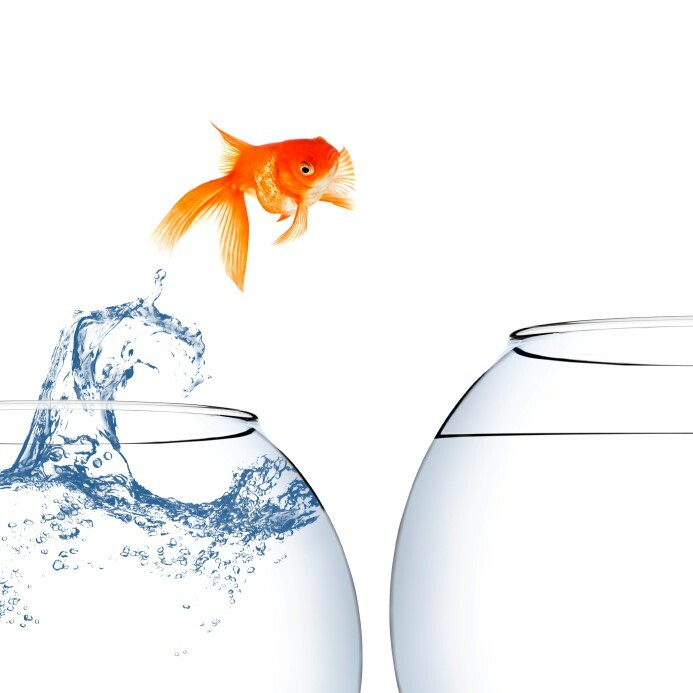 Organisations are finding it increasingly difficult to retain their top talent. “Statistics show that most employees (talent) remain within an organisation if they feel they are being developed, have a voice and can have input to the future of the organisation”. TalentRidge offers ongoing Development Coaching, Training and Workshops tailored to meet the needs of your business and employees. 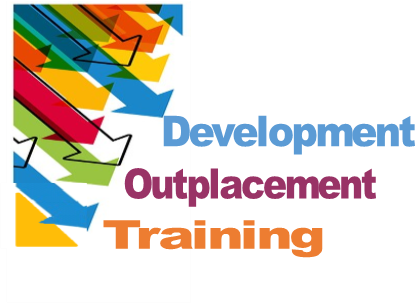 Our range of training and workshops are developed with you so that they are fully aligned to your organisations objectives and individual employee needs, ensuring better retention with measurable outcomes. Psychometric Assessment (SHL, Morrisby, Eras, Psytech) We offer a range of Personality, Interest and Values assessments, Aptitude and Ability tests. The tests can be used to support the HR process across a range of situations including recruitment and selection and personal development including 3600 and staff engagement. Training Needs Analysis (TNA) To identify shortfalls in a particular area or to highlight skills that could be better utilised in your organisation. Outplacement Support(For those individuals or groups who are exiting the organisation) CV Writing, Job Search, Interview Techniques and coaching. If you are looking for something bespoke or unique to your organisation, TalentRidge will work with your team to build a programme that meets your specific organisations needs. We are experienced in delivering to both the public and private sectors across Essex, Suffolk and Norfolk offering value for money and return on investment.